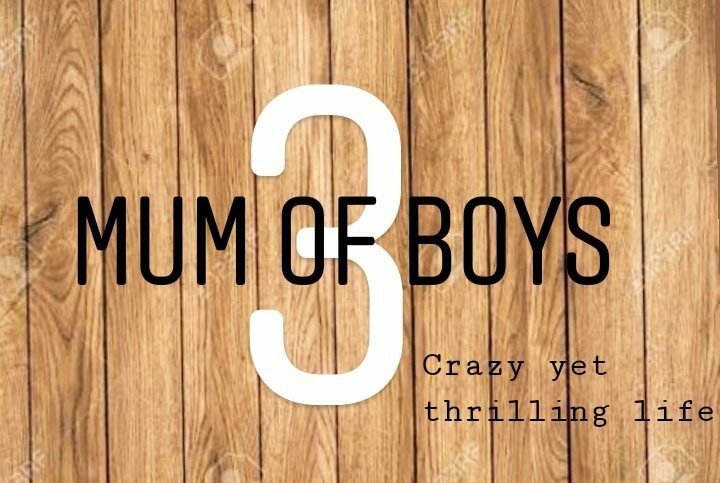 Mum of 3 Boys – Crazy yet trilling life with boys, divorce, custody battles, new relationship, new baby, new enviroment & life truths. March 25, 2019 March 25, 2019 KristenLeave a Comment on Oh Baby ! !